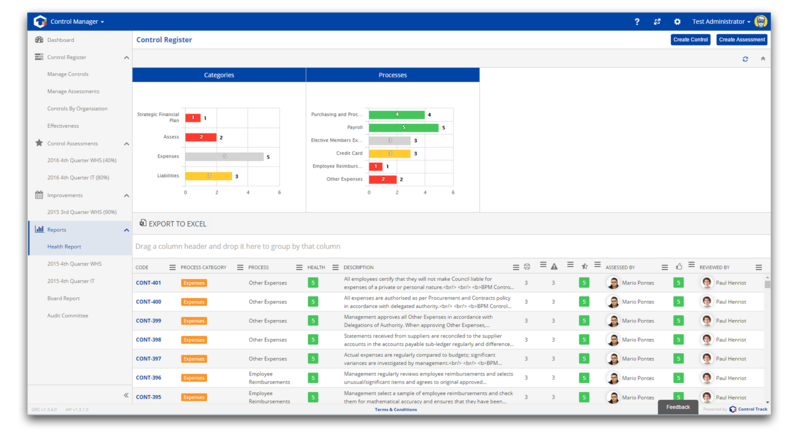 Oversee your workplace compliance and controls with Control Manager. Ensure you are compliant and reduce your operational threats with Control Manager’s comprehensive solution. Everyone is at a different stage of the Governance journey and have different requirements in terms of compliance and risk management. We can quickly establish your current and long term requirements and tailor our demonstration accordingly.